It will be jeans and boots for more than 250 Treasure Coast guests as they enjoy an evening of country music, dancing and cocktails inspired by the wild, wild west. 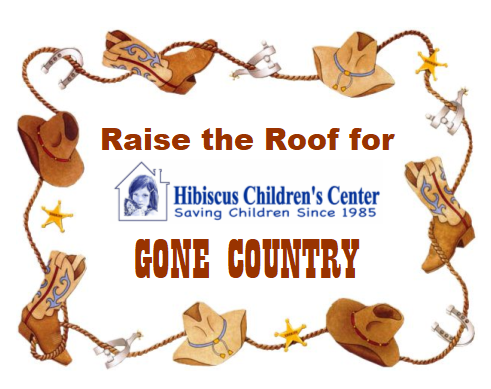 In an effort to maximize our fundraising efforts the event will also feature a grand silent auction of gift baskets and country music memorabilia. Buy Your Tickets and Sponsorships!